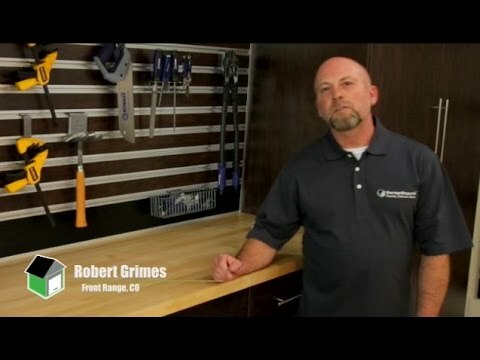 After successfully owning and operating GarageExperts of Albuquerque NM, Robert Grimes and his partner MJ decided to open the first GarageExperts franchise in Colorado. They have had several years of experience turning empty garage space into beautiful functional storage space. After creating some of the most beautiful garages for developers and home owners in Santa Fe and Albuquerque they have decided it was time to bring Garage Experts to the Denver area. When you choose Garage Experts to install your garage floor coating or Custom European Style Garage Storage cabinets, you are supporting a local small business in your community. Because you are dealing directly with the local owners you can rest assured your satisfaction is their number one concern. 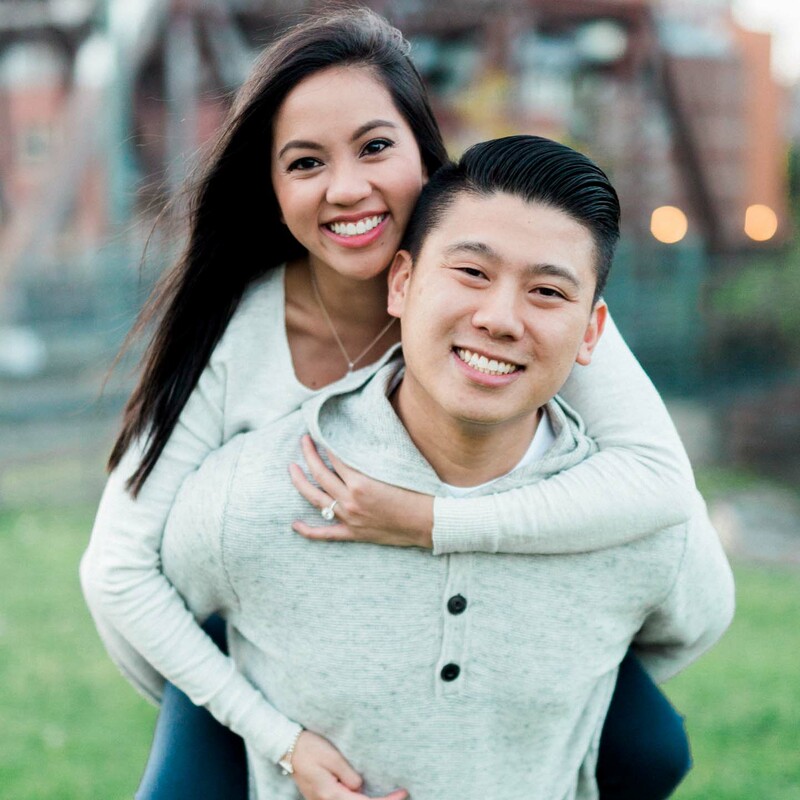 MJ and Robert enjoy meeting new people and will go above and beyond to ensure all of their clients - past, present, and future – are 100% satisfied with their custom garage makeovers. They are dedicated to the success of the Garage Floor Coating and Custom Garage Cabinet business in the Denver area so you can be proud of your Garage Improvement for years to come. Arvada, Boulder, Broomfield, Castle Pines, Castle Rock, Cherry Creek, Denver, Erie, Golden, Lakewood, Lakewood, Littleton, Morrison, Westminster, Wheat Ridge, and more! GarageExperts of The Front Range is your local garage makeover expert. View some of our recent work.